Celebrate Robbie Burns Day Jan 25 with these whisky cocktails! Not that I need another excuse to drink. Robbie Burns day is January 25th. The famous poet would’ve been 255 years young. He is regarding as a pioneer of the romantics movements and his lyrics have been professed as the primary inspiration to Bob Dylan. Robbie Burns birthday is a day to celebrate with haggis, highland dancers and bagpipers. 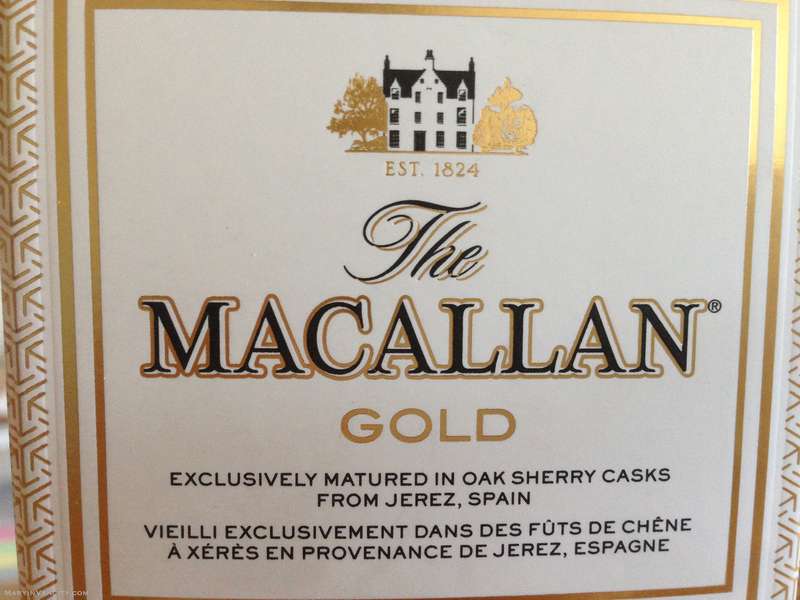 A whisky with a long history, The Macallan is a leader in the industry with its innovative approach to whisky making. 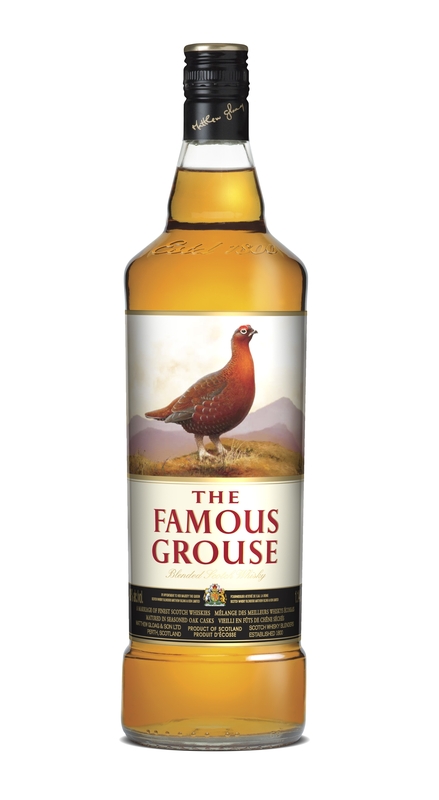 This exceptional spirit is finally available in Canada. The Macallan 1824 Series, four unique single malts built on the strength of their vibrant natural colour: Gold, Amber, Sienna, and Ruby. Each of these colours are achieved through aging in the industry’s highest quality sherry casks and the expertise of Whisky Maker Bob Dalgarno. The four marques in the series progress from light, citrus notes to bolder and more robust fruity flavours. Prices range from $65 to $299.